Brexit and black holes: could there be more of a gift to the political satirists? 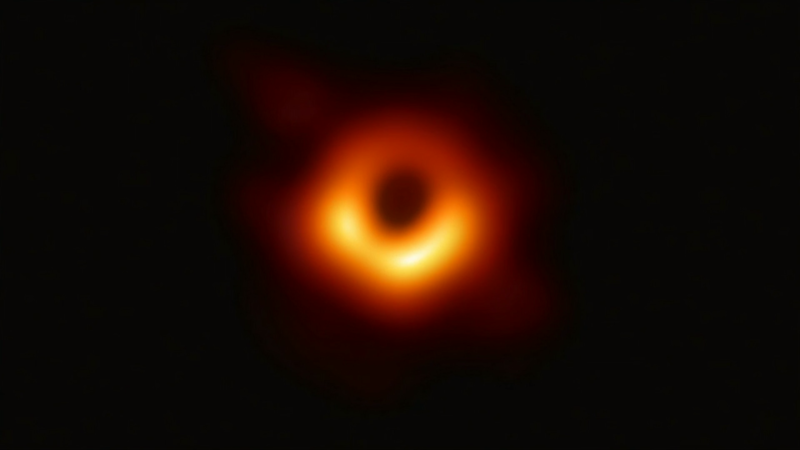 Today as the energy-sapping process of the Brexit delay dragged on, scientists in Brussels were unveiling the first image ever of the real deal, a spinning vortex of negative matter three million times the size of earth which will eventually consume all light and matter in its galaxy. The black hole in galaxy M87 has been photographed by using a network of telescopes from across the globe.